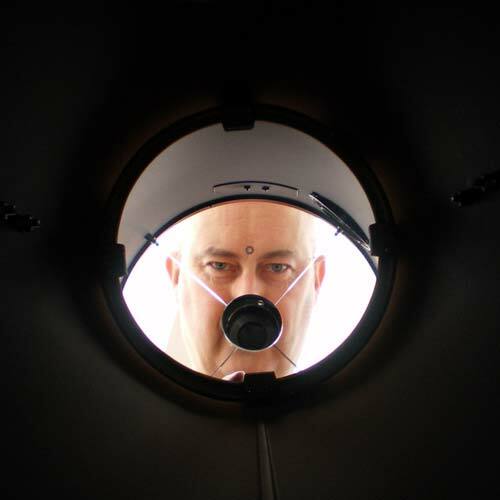 Hi, I’m Jim Prior, and this blog was created to accompany my main web site at www.orion-xt10.com which is about the Orion (USA) Skyquest™ XT10i telescope, a 10inch (254mm) f/4.7 Newtonian Reflector on a dobsonian mount, with the IntelliScope Object Locator computer. If you are on Twitter, please tweet any pages you find useful in my blog or my main website, and for latest developments Follow Me using the button to the right! On the main website you will find plenty of photos in my Orion XT10 review, right from initial delivery, through build to completion, with detailed discussion of the construction, and common mods implemented by owners of the Orion XT range of scopes. The natural progression was of course an interest in astrophotography and while my early experiments in this part of the hobby are rather amateur, they are worthy of presenting to give other folk an idea of what this scope is capable of, even with very basic equipment and knowledge. Although I have been interested in Astronomy for many years it was only in December 2007 that I decided to get closer to the Stars and so got myself the Orion Skyquest XT10i. This is my first decent telescope, therefore I don’t class myself as being any kind of expert. I simply like astronomy as a hobby, and I also enjoy creating web sites about my interests. Usually I research something in depth before buying, and so the web site and this blog are in effect a “brain-dump” of all the fact-finding and answers discovered along the way, which I thought other people might find useful too! Plus the XT10 seems to be a very popular scope. I like to provide accurate information, so if you spot anything you think is wrong, or could be better explained, then by all means let me know and I will see what I can do. This Orion XT10 Astronomy Blog is initially intended simply as a personal reminder of what I have done and when, in relation to my astronomy hobby (much like all blogs I suppose). The blog will allow me to make quick posts, since creating new pages or sections in the main web site is usually more time consuming and requires a little more planning. Comments are welcome (except spammers! ), so please feel free to let me know your opinion. I hope you find my site useful. Enjoy it !